Designing and budgeting a new home should be fun and exciting, but the choices can be overwhelming and it’s easy to get lost in the process. 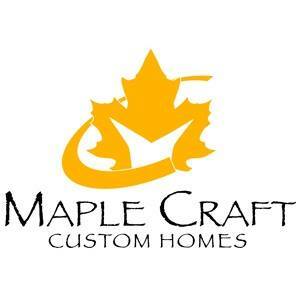 With Maple Craft as your custom home builder we will be your guide and help you make your new home a reality. 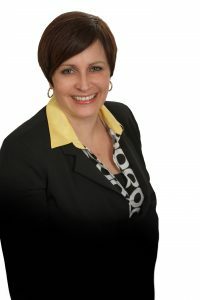 We work with you to develop your ideas into the home that you are dreaming of and we work to make it fit a budget that works for you.